Andy is a landscape designer with a decade of experience in both the residential and public realm. He is detail oriented and has a keen eye for quality control and installation practices. His experience with streetscape construction as well as survey management rounds out his talents. 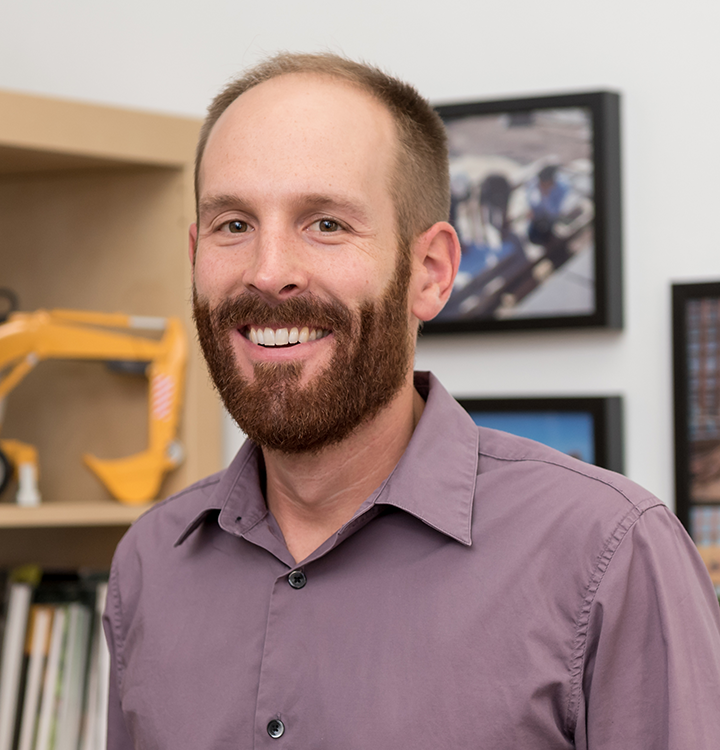 Managing staff and consultants speaks to Andy’s organizational and communication skills, which contribute to his success in both construction administration and construction management. He is knowledgeable on numerous types of water features, which further enforces the firm’s knowledge base.